Hi, I’m Ruby Bullock. 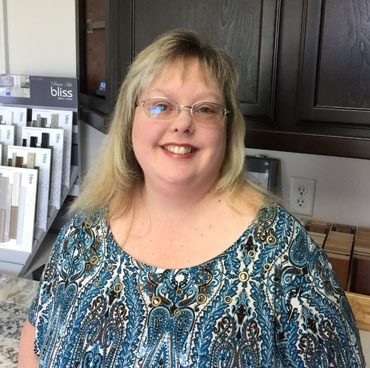 I’ve worked for Kitchen and Bath Center for nearly 19 years as an office administrator and showroom sales assistant for our project managers. 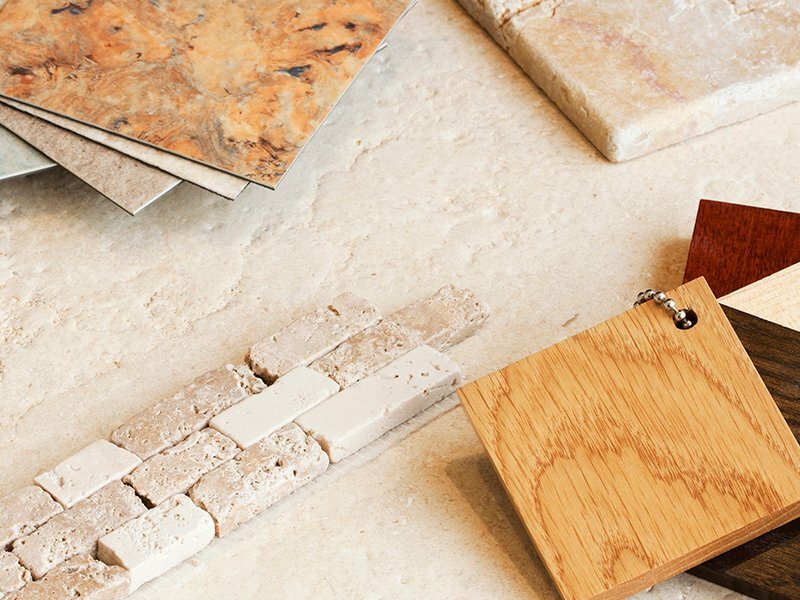 I love assisting our customers with their product selections and to walk them through every step of their ordering process. 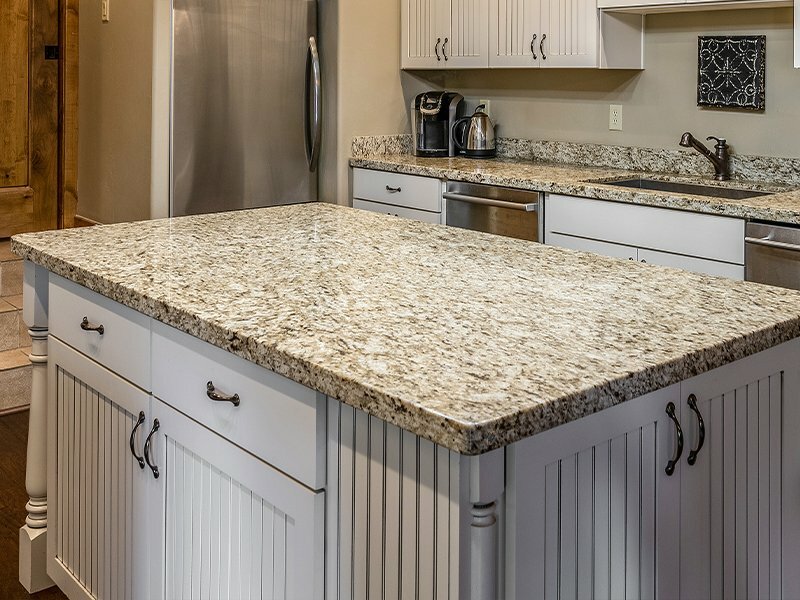 I also enjoy helping in the design of your new kitchen or bath using our 20/20 cabinet design program, and to assist you in picking out the cabinet styles and colors to coordinate with your countertops and flooring. When I’m not at Kitchen and Bath Center, I enjoy spending time with my family and friends, crafting of all kinds, and playing with my little dog and 2 cats.